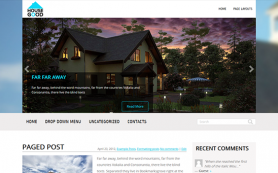 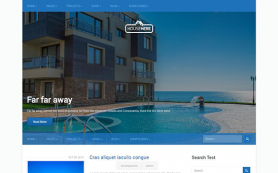 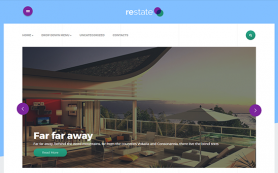 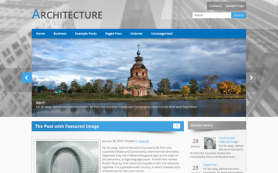 Great realty and interior WordPress themes are hard to find. 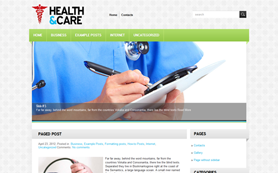 But here is one design that you can blindly trust when it comes to selecting one for your business or personal needs. 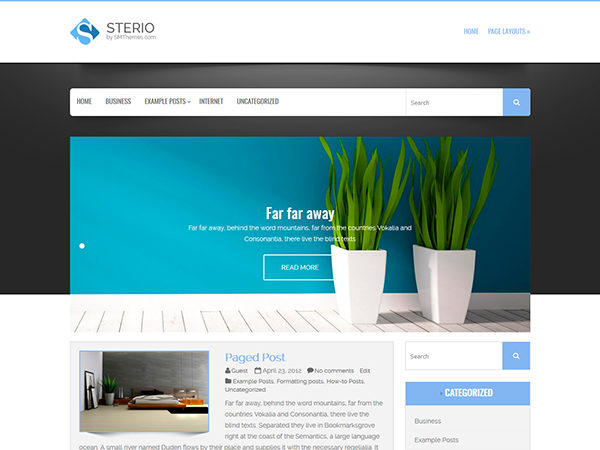 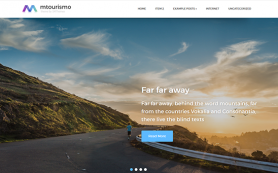 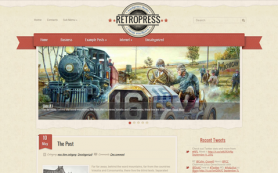 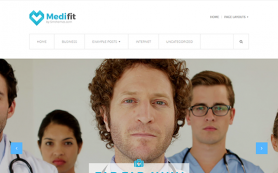 The premium WordPress theme has a while and light blue design that gives the design a refreshing palette. 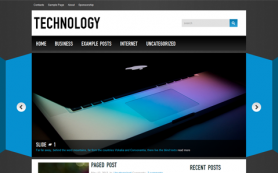 This coupled with an exciting slider design and posts layout give the free WordPress theme a very balanced look and feel. 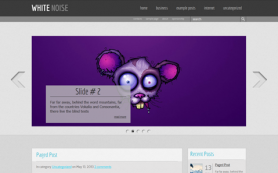 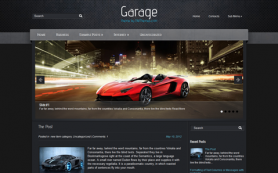 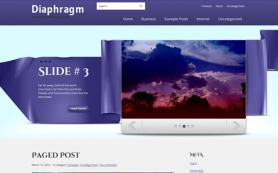 To get started all you need to do is download and install the free WordPress theme. 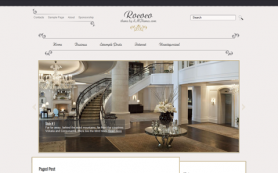 Get started today and see your business soar.